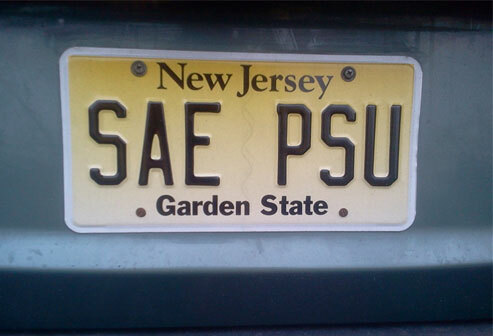 Since it's founding in 1892, the Pennsylvania Alpha-Zeta chapter of Sigma Alpha Epsilon has exemplified the qualities outlined in the SAE creed - those of friendship, scholarship, sportsmanship, service, experience, integrity and true connections. Sigma Alpha Epsilon strives to give young men the leadership, scholarship, service and social experiences they need to excel, not only at Penn State, but once they graduate and go beyond campus. We desire to mold our members into true gentlemen so they can set an example in today's society.